Natural Colours? Do they Work? A question that we keep getting asked at Cobaarz is a very valid one. “Your colour is natural right? Well does it work?”. Our answer is always the same. Of course it works! We wouldn’t use it if it didn’t! Although it is on average 96% to 99% naturally derived from plants and flowers, our Aveda colours are the best on offer. Rather than using harsh chemicals and irritants, Aveda’s years of research have enabled them to formulate a colour that simply replaces these potentially dangerous chemicals with active plant extracts that are found in nature. 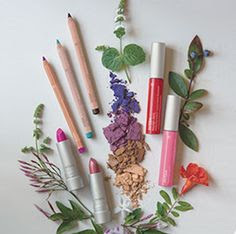 So basically our colours work like other brands, but the harmful ingredients have been taken out, and replaced with naturally-derived alternatives. Therefore being gentle on the hair and skin. “And what about bleach?”. Aveda’s Enlightener follows the same principles! You can get the blondest of blondes without the damage of traditional bleach. That’s because it’s actually NOT a bleach. It’s a bleach replacement. Our range of colours is just as diverse, if not larger than other commercial brands. The formulas allow us as colourists to create endless shades that are unique to you and your hair. The depth of colour, condition and shine that is given by Aveda colour is amazing. 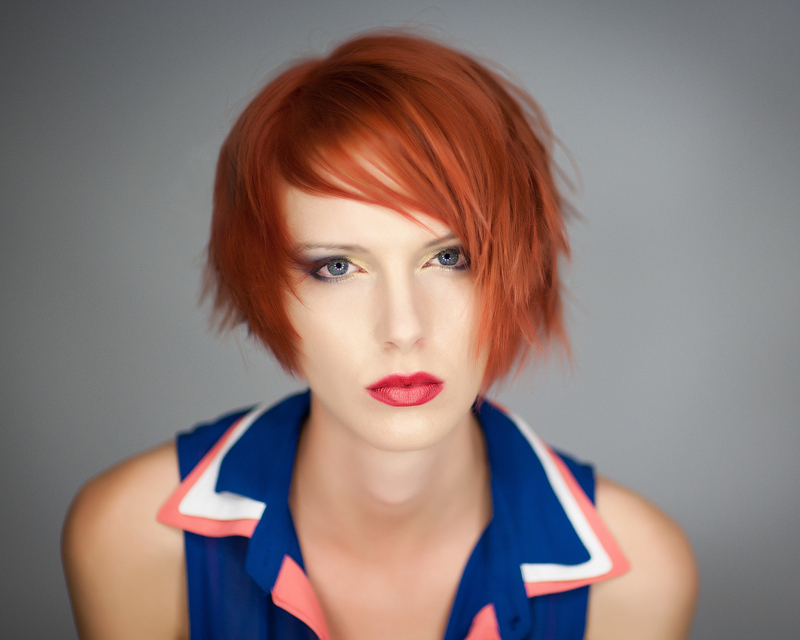 See this example: This was taken for Aveda Colour Harmony competition, so altering of the hair colour in the editing process would have caused us to be disqualified. Vibrant isn’t it…sounds good? Wait because the next question gets better. “But do they last?” In a word-YES!! Our team have drawn many comparisons between previous brands that they have used and Aveda, and it is unanimous that it lasts much better than we have ever seen. When combined with Aveda’s Colour Conserve system, Aveda colours last up to 7 times longer than traditional hair colours. If you experience skin irritations from any other salon colours, we are more than happy to do a ‘patch test’ to gauge your tolerance to our colours. Many of our guests who cannot tolerate hair colour at all are able to enjoy our colours without any problems. Call Cobaarz Eco Salon Warragul 5622 2255 to find out more about our colour. Register on our VIP List on our website and receive a $20 voucher for use at the Warragul Salon today!